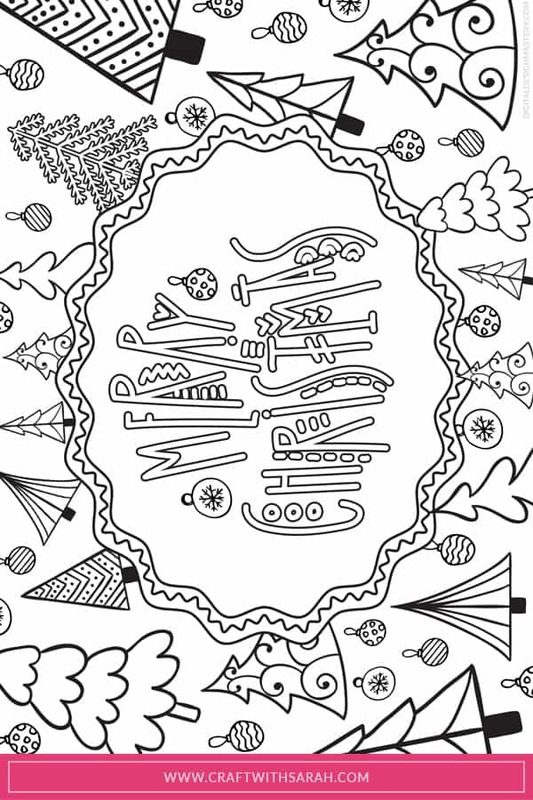 It’s Day 6 of my “Crafty Advent Calendar” where I’m revealing one new FREE craft printable every day for 25 days. 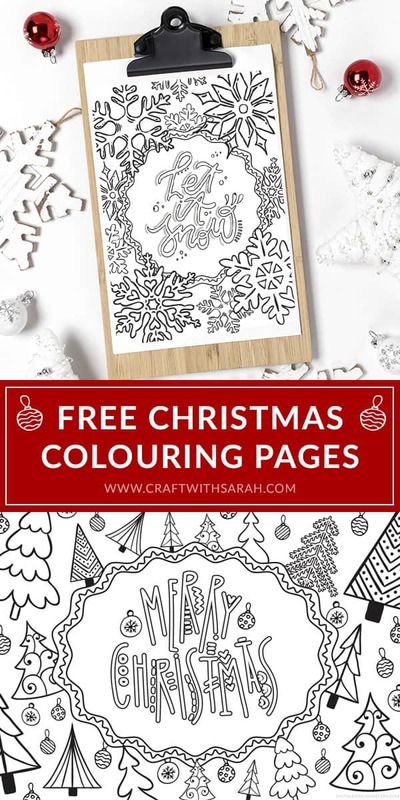 We’re taking a little break from card making today and instead our Christmas craft project is this pair of free colouring pages. 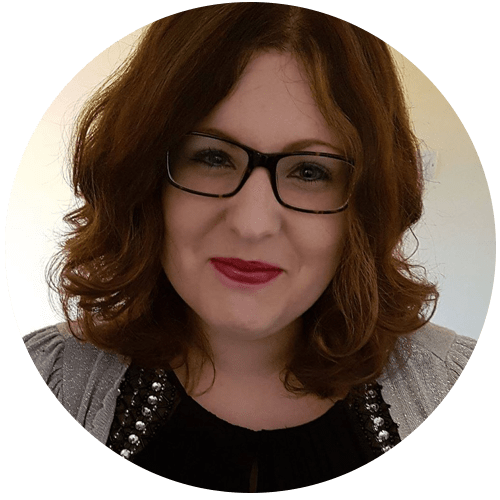 Top tip: Make sure you don’t miss a single day of the “Craft Advent Calendar” by signing up here. 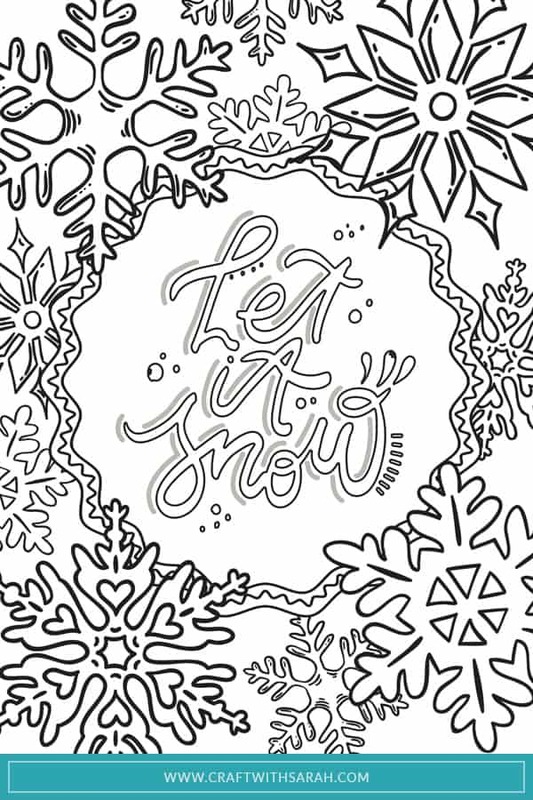 The first free colouring page has lots of pretty snowflakes in various sizes and a fancy “Let it Snow” quote in the middle. 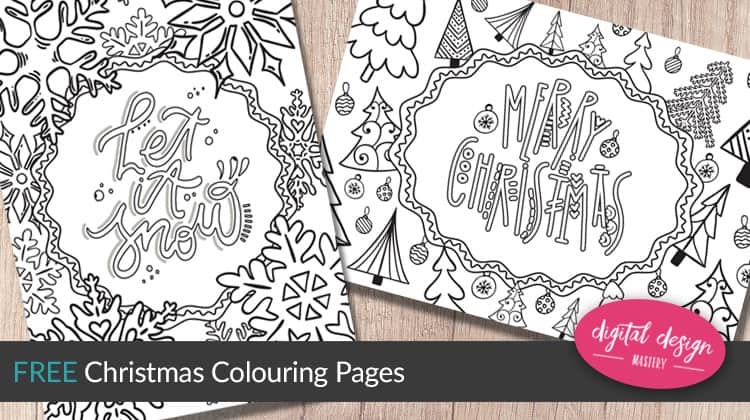 The second free Christmas colouring printable has “Merry Christmas” in fancy text. 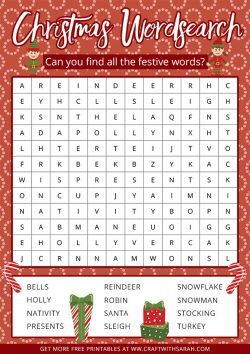 The background is covered in different styles of Christmas trees and bauble decorations. 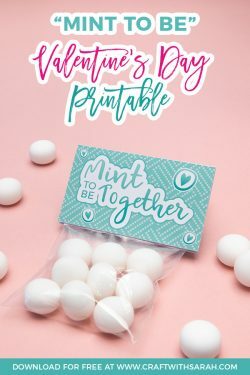 The designs are the same in each size version but have been resized to fit the two different paper sizes. 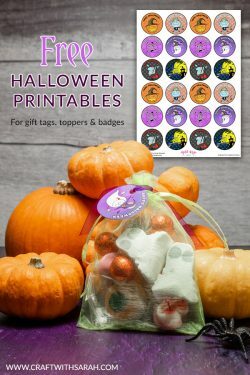 Do you want 25 Festive Freebies? Click here. 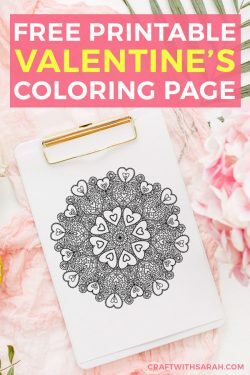 Please take a second to share "Free Christmas Colouring Pages" on Pinterest.